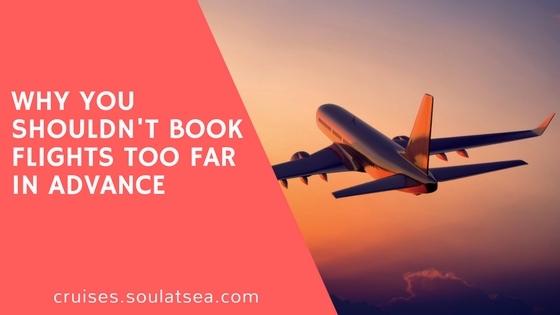 Are you one of those people who think it's never too early to book a flight? A recent study disproves that responsible theory, and it'll make you want to wait a few weeks to buy those plane tickets. For international travel, you'll need a passport. 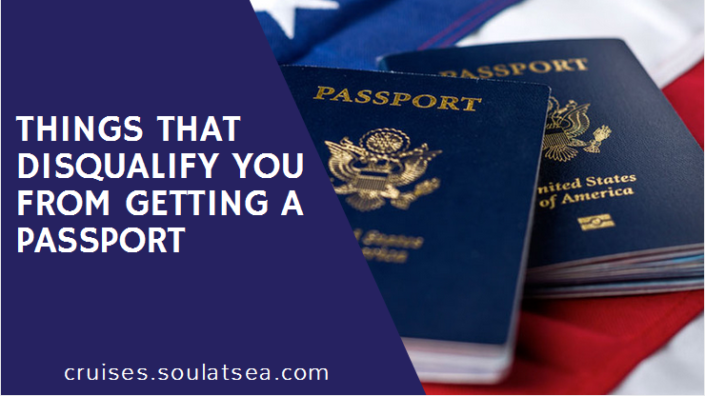 Before applying for a passport, check the things that disqualify you from getting a passport . 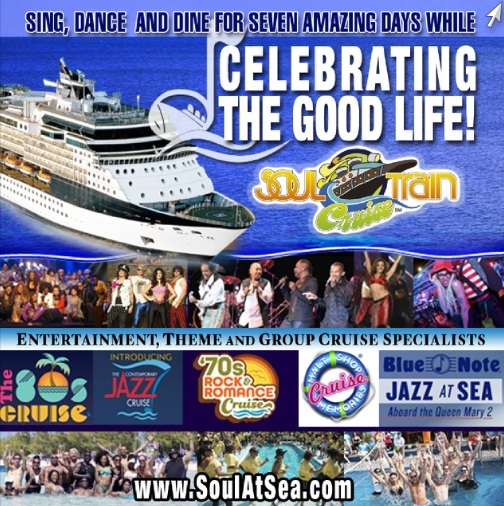 Checkout Soul Train Cruise Panel Card by Soul At Sea. Soul Train Cruise is the hippest trip at Sea. Soul At Sea brings Flip Book for you. 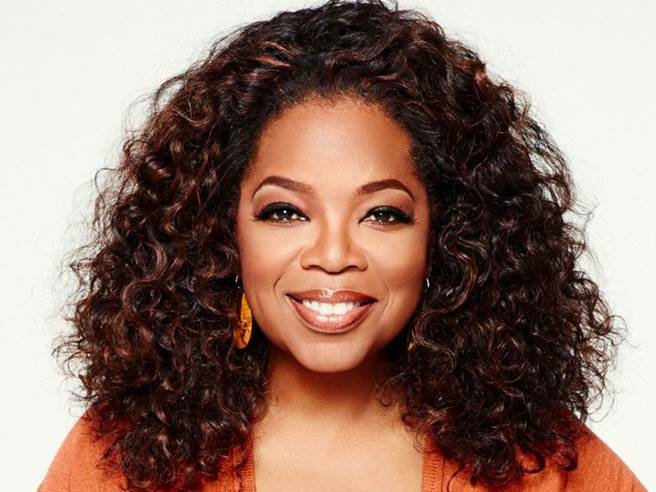 Check our Top Entertainment Cruises in this book under your finger tip.